Make your social media content stand out using a brand-specific hashtag. Hashtags increase your social visibility by connecting you to new audiences that are already searching for similar content. We’ve already broken down the basics of developing a killer hashtag strategy, so now it’s time to take it to the next level: creating branded hashtags. Branded hashtags allow organizations to create communities around — you guessed it! — their brand. When customers form a community around a beloved brand, they tell their friends about it. That’s what’s known as brand evangelism, and there’s nothing more effective to grow your business. 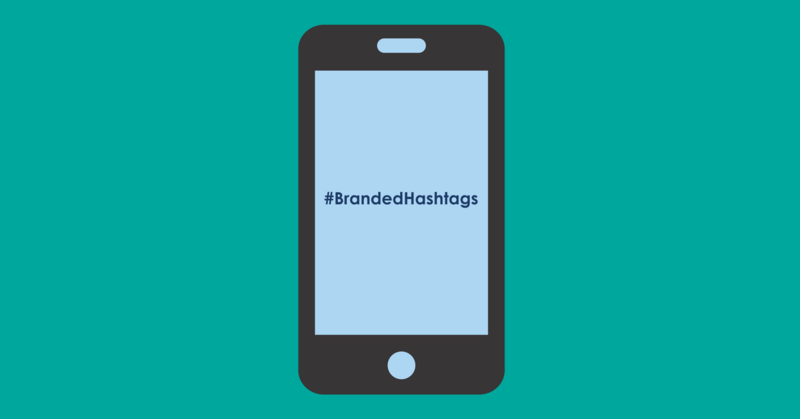 What is a Branded Hashtag? Businesses and organizations use branded hashtags to develop a cohesive brand image that followers and fans can instantly recognize. Chances are you’ve heard of some of the more popular ones, like Coca-Cola’s #ShareACoke, the ALS Association’s #IceBucketChallenge or even the #MoveAgainstMigraine campaign we created for the American Migraine Foundation. These unique hashtags give your audience a way to get involved with your brand, and free promotion for you. Hashtags like these are developed through equal amounts of research and creativity, so don’t rush the brainstorming phase. Jot down every idea you have — even the ones that are just flat out bad. Eventually, you’ll push past this “meh” stage and get to the good stuff. From then on it’s just a matter of narrowing down the contenders and making your selection. Remember to double-check that nothing too similar is being used by other brands. 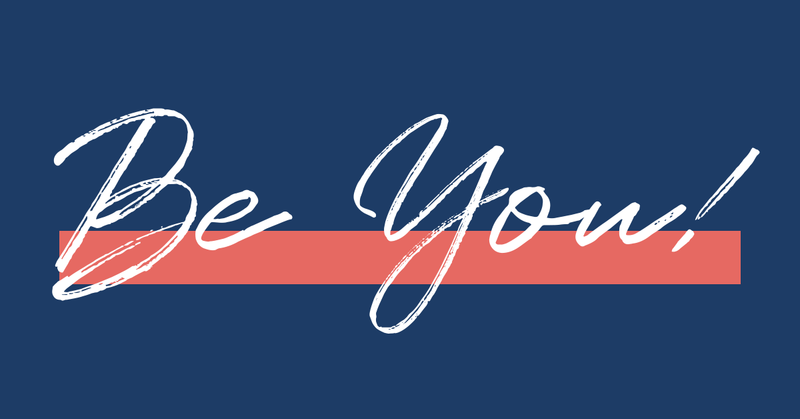 While branded hashtags can be a great way to attract attention, a hashtag that’s too similar to your competitors will only confuse your intended audience, distract from your business and send your followers elsewhere. If you have an event, contest or product launch coming up, introduce your hashtag alongside it for the added attention. If you don’t, your hashtag launch can be an event in itself. Send an email announcement explaining how your followers can get involved with your brand using your new hashtag. You can even host a photo contest to encourage people to post with it. 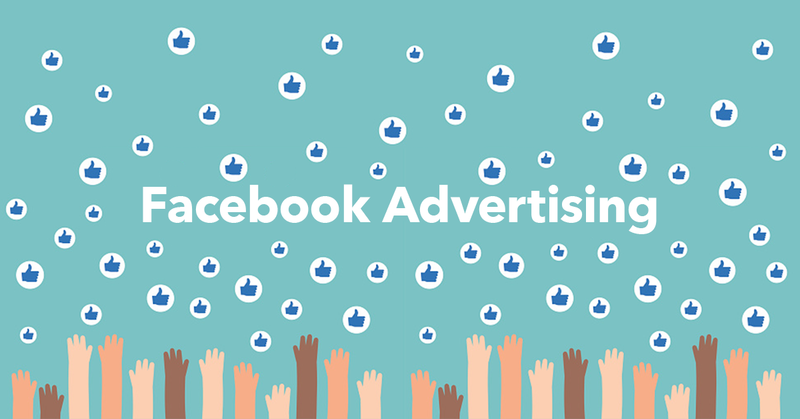 Both are great ways to gain traction and attract more followers. Most social media platforms support hashtags, including Twitter, Instagram, Facebook and Pinterest. That means once you’ve launched your branded hashtag, it can be used to unify all of your related content across platforms. But be careful: Just because your hashtag can be used everywhere doesn’t mean it should be. Placing it at the end of every post can blur your message and dilute its purpose, so it’s important to be strategic in placement. Look over your drafted content to find places where it fits seamlessly. Coming up with a hashtag that resonates with your target audience while uniquely representing your brand takes time, creativity and branding savvy. If you want a little extra help, let’s YAK. This is what we do best.